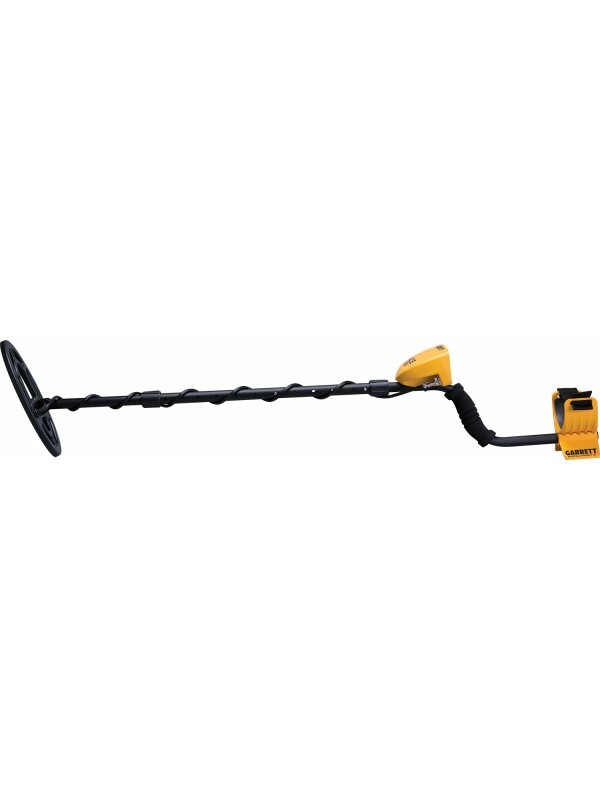 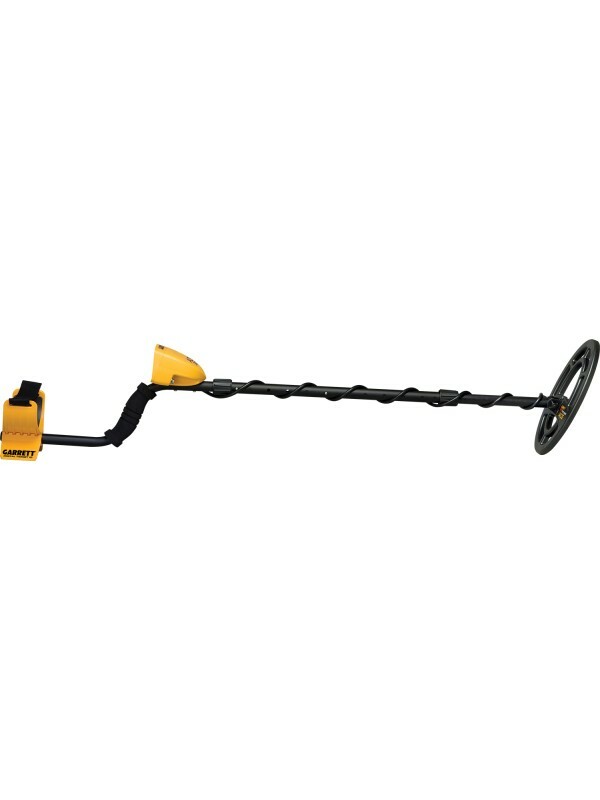 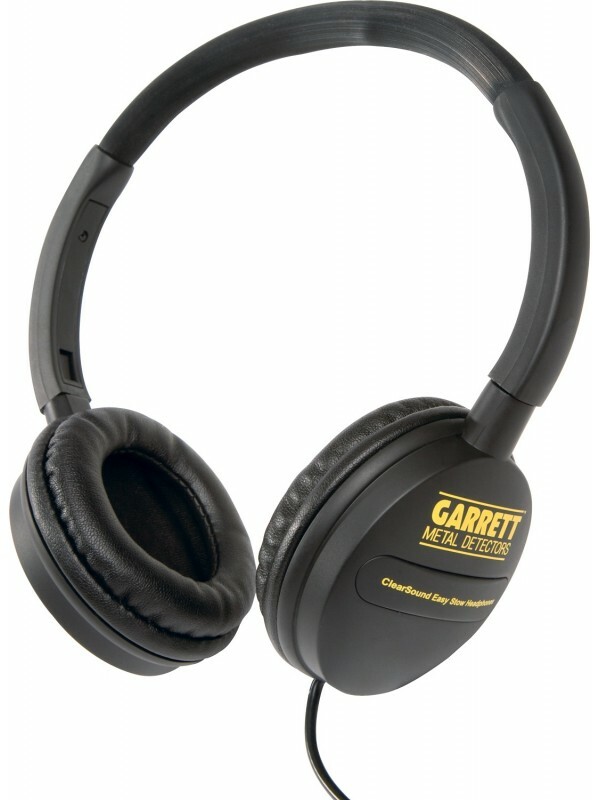 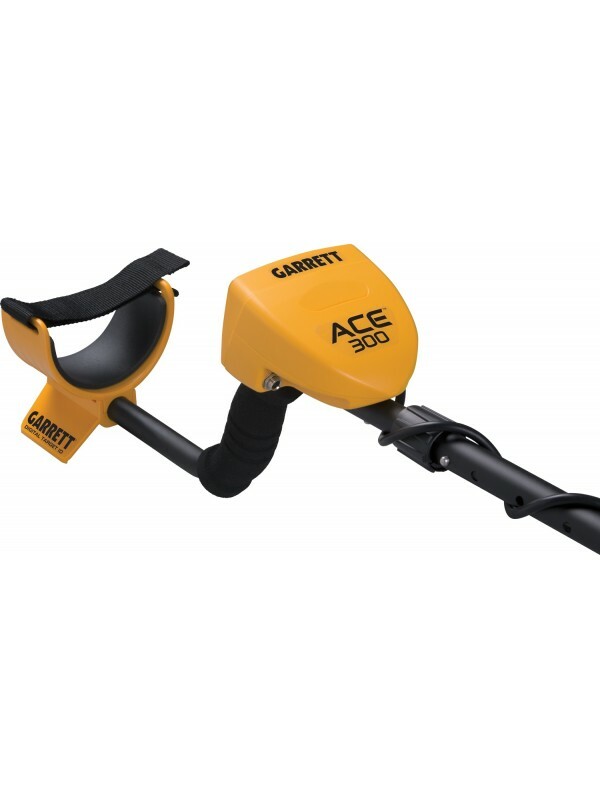 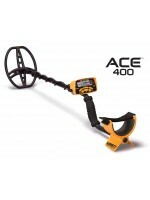 Garrett Ace 300 Loaded with great new features! 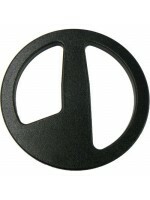 and adds improved target ID, Pulse width modulation, a new coil and more! 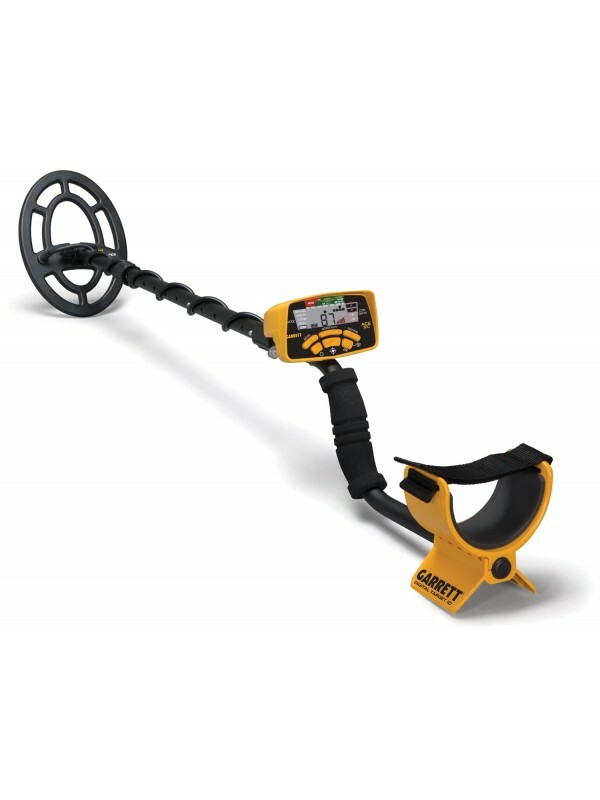 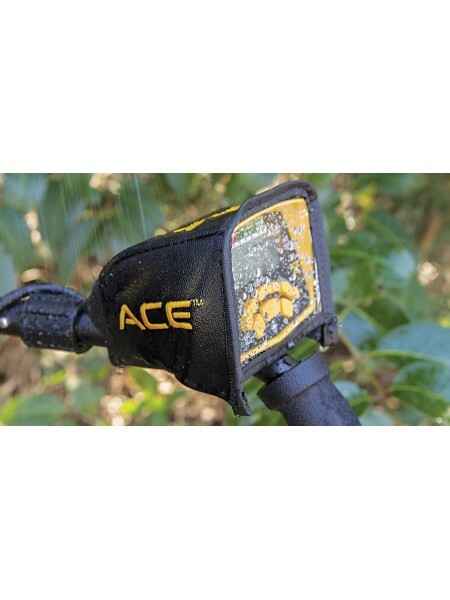 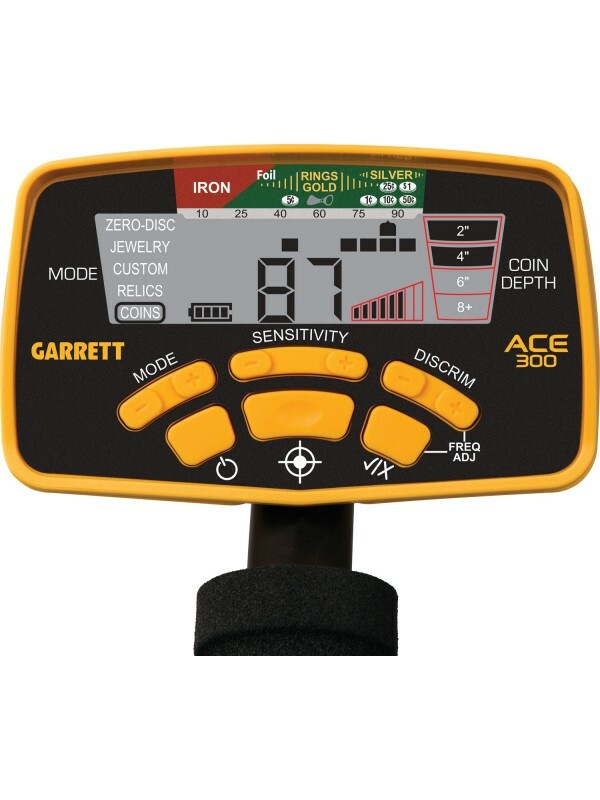 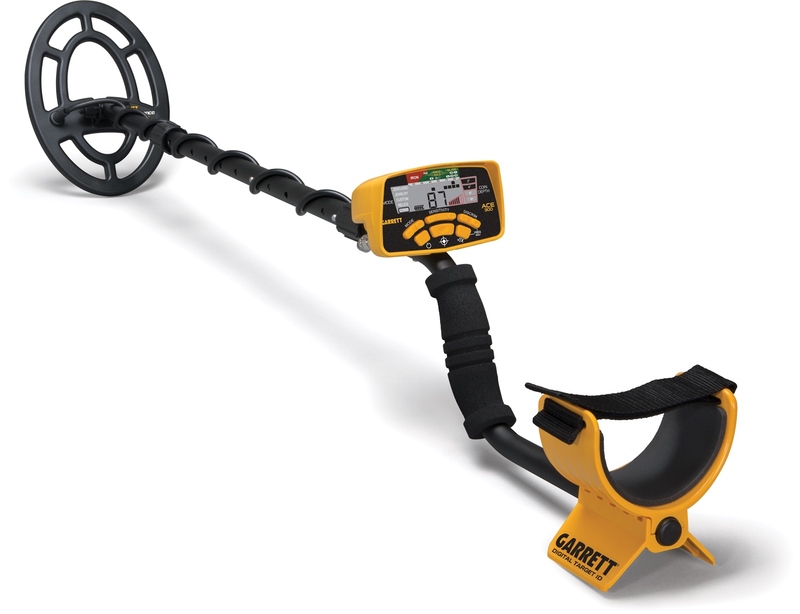 Garrett has placed big features into the ACE 300 Digital Target ID, better detection abilities, a new audio system, and more”for a price that can't be beat! 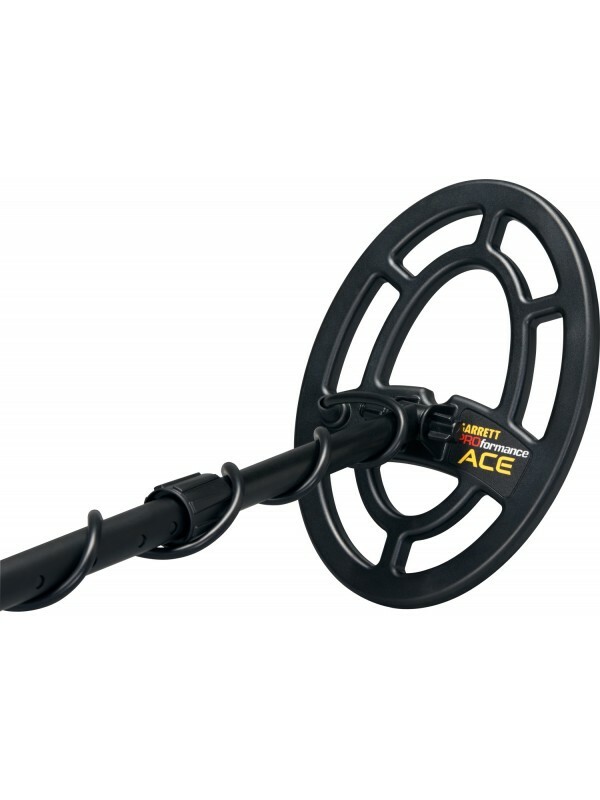 7" x 10" PROformance submersible searchcoil PLUS 3 FREE accesories!